with tiles of rare beauty and roof gardens. – Upon arrival meet & assist at the airport by our representative and transfer to hotel. – Overnight stay at hotel. 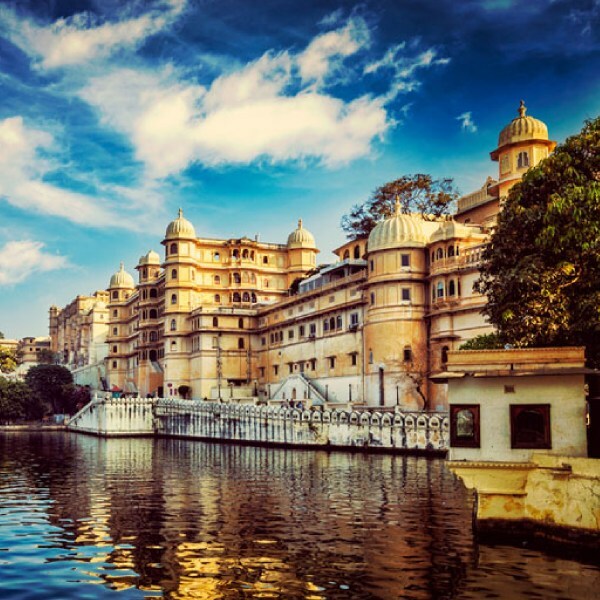 – Today after breakfast you will enjoy city tour of Udaipur visiting City Palace. Dedicated to Vishnu, the preserver, this temple was built by Maharana Jagat Singh in 1651. The Garden of the Maids of Honour, a most serene place in Udaipur, designed by Maharana Fateh Singh. It consists of beautiful lawns, gardens and fountains, a retreat for the ladies of the household. Overlooking the Fateh Sagar is the Moti Magri (Pearl Hill) on which is a statue of Maharana Pratap on his famous horse Chetak. Local guide claim that he jumped an abyss of extraordinary width in the heat of the battle even after losing one leg! The path to the top winds through some attractive gardens. 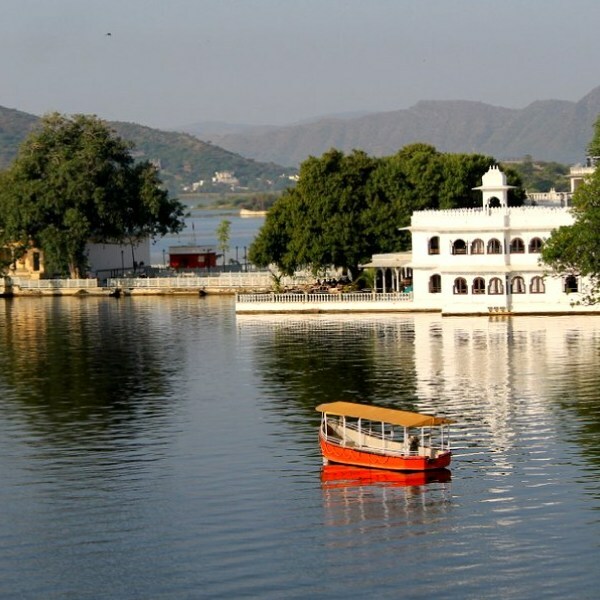 – In the afternoon enjoy Boat ride on Lake Pichola. The beautiful Lake Pichola derives its name from a nearby village Picholi. Udai Singh built a dam and from then the lake has become a meeting place for more than two hundred species of migratory and resident birds. – Today after breakfast checkout from hotel and drive to Rawla Narlai , there is a palpable sense of detachment from the outside world. Situated in Rajasthan midway between Jodhpur & Udaipur, it exudes aun mistakable, inimitable experience that has become to be a signature of this 17th century “villa”. – Upon arrival at Rawla Narlai, check in at hotel. – Dinner at the step well. – Have you ever thought of enjoying a dinner at the stepwells of the ancient times, constructed by some ruler in his times? If no, then Rawla Narlai is your destination to plan for! You can taste the authentic flavor of Rajasthani royalty and hospitality at 16th century old Baoli, also known as Stepwell. You can gather in the courtyard, enjoy a drink with the royal residents who will tell you about the tales and rich history of the locals and the heritage. You can also adorn yourself with traditional scarf and turbans or travel via bullock carts that are arranged at the hotel for the guests. – Morning 30 Minutes Horse Ride. – In the afternoon leopard sighting – Approx. 2 – 3 Hrs ride. – Today after breakfast checkout from hotel and drive to Jodhpur – founded in 1459, Jodhpur is referred as Sun City for its bright & sunny weather. It is also termed as Blue city for it blue whitewashed houses around Mehrangarh Fort. 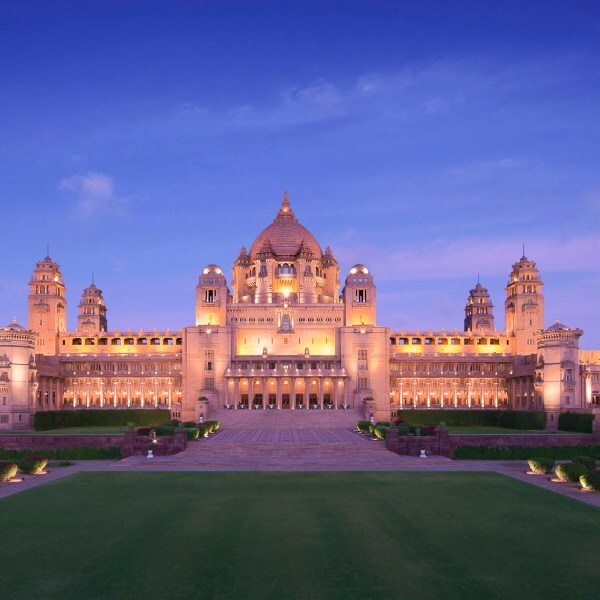 – Upon arrival at Jodhpur, check in at Hotel. In the evening enjoy heritage walk through the blue city (Old city) of Jodhpur and Clock Tower. – Morning excursion to Bishnoi Village. Bishnoi Village Safari is the organization started by Rajas and Maharaja’s of Jodhpur to show that Indian and foreign guest a glaimpse of rich cultural life around their state of Marwar, A True Rajasthan. – In the afternoon enjoy city tour of Jodhpur visiting Mehrangarh Fort. located atop a 125 m high hill. The magnificent Mehrangarh Fort is the most majestic and one of the largest forts in India. The construction of the fort started in 1459. The walls of the fort are up to 36 m high and 21 m wide; they enclose some exquisite structures. The fort museum houses an exquisite collection of palanquins, howdahs, royal cradles, miniatures, musical instruments, costumes and furniture. The rampart of fort not only has excellently preserved cannons but also gives a breathtaking view of the city. Kipling once remarked, the fort seems to have been built by giants and not by ordinary people. An architectural landmark. It is a white marble memorial built in 1899 in memory of Maharaja Jaswant Singh II. The monument, in its entirety, is built out of intricately carved sheets of marble. These stones are extremely thin and polished so that they emit a warm glow when the sun’s rays dance across their surface. Within this cenotaph, there are also two more tombs. One of the fascinating palaces of Jodhpur, Maharaja Umaid Singh constructed in20th Century. A part of the palace has now been converted into a hotel and a museum. – Today after breakfast checkout from hotel and drive to Pushkar – situated around the holy lake with mythological significance. – Upon arrival at Pushkar, check in at hotel. Please Note: No alcohol and no meat available at these places and due respect must be given to the religious sentiments of the local people. 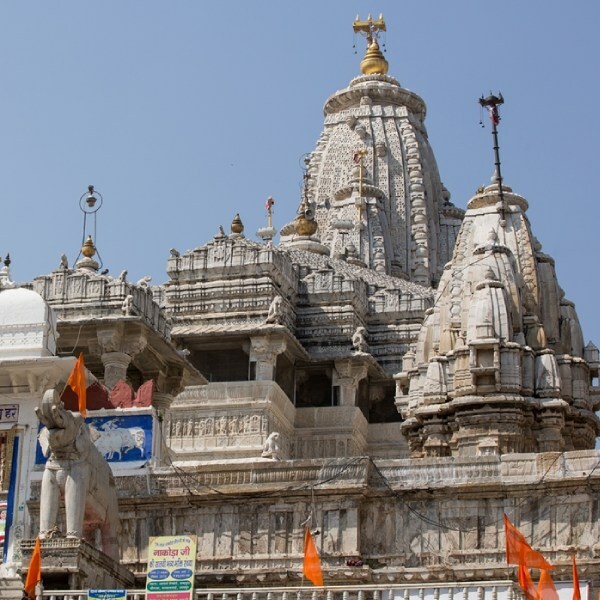 – In the evening visit Brahma Temple and the Ghats and witness the pilgrims taking a ritual dip in the lake. – Today after breakfast checkout from hotel and drive to Mandawa – small town in the Shekhawati region. Upon arrival at Mandawa, check in at hotel. – Rest of the day at leisure. – Today after breakfast visit of Mandawa Havelis. Of interest are the Chokhani and Ladia Havelis, as well as the street with the Saraf Havelis. A Shiva temple with a rock crystal lingam can also be visited. The medieval fort of Mandawa gradually rises on the horizon like a mirage. A breathtaking view of the town can be seen from the terrace of Castle Mandawa. – Today after breakfast checkout from hotel and drive to Delhi. – Upon arrival at Delhi, check in at hotel. – Transfer from hotel to Delhi airport in time to board flight for London Heathrow.